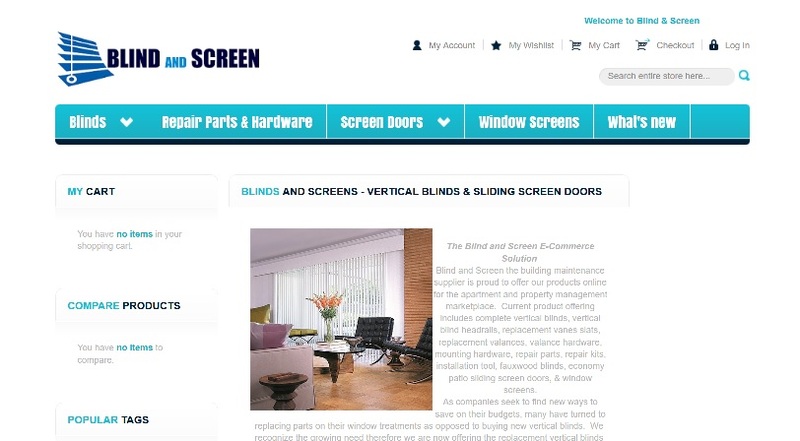 LAS VEGAS – Jan. 29, 2016 – PRLog — Los Angeles, CA & Las Vegas, NV, January 29, 2016– Blind and Screen a southwestern window coverings and window screening distribution company (www.blindandscreen.com) announced today that it has officially launched a new website and corporate identity. According to Steven Tristan, Blind and Screen Director of Operations, the new website and brand are aligned with the company’s strategic vision for growth and expansion. Little Tokyo is one of my favorite places to visit. As an interior designer its always good to find companies and websites that can offer me the products I need and use. Thanks for sharing.